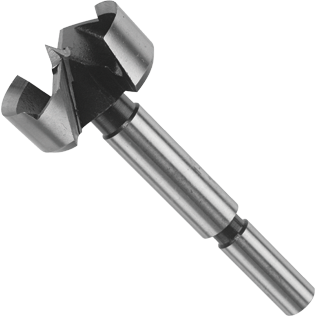 The Bosch line of Forstner bits produce consistent hole quality for a variety of precision applications. With maximum precision drilling ideal for fine woodworking, the bits are also well suited for off-center or angled hole drilling. High-quality Bosch Forstner bits provide an exceptional finish for even the most meticulous professional.